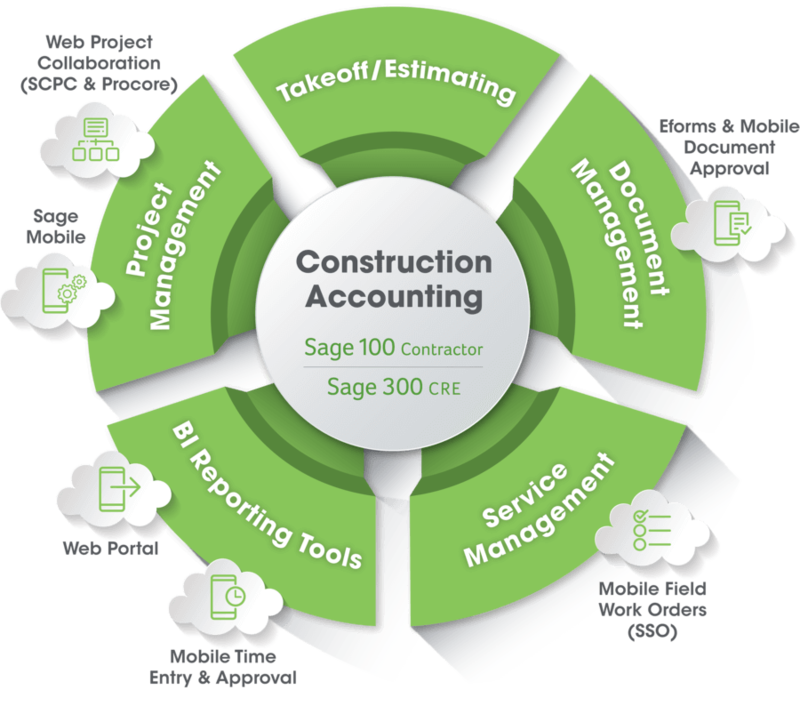 When off-the-shelf accounting software can’t keep up with your construction business demands, Sage 100 Contractor can. With tight integration between accounting and operations workflows, Sage 100 Contractor improves process efficiency across your business so you’ll have greater control and more profit potential. As the gold standard in construction management software, Sage 300 Construction & Real Estate (Sage 300 CRE) is used by more than 15,000 construction/real estate companies to run and grow their businesses. Sage 300 Construction & Real Estate is a completely integrated suite of industry-specific accounting and operations applications that can be used to improve efficiency and profitability in your business. Is It Time for Construction Software? Choosing the right software for your construction business – and knowing when it’s the right time to switch – can be difficult. That’s why we’ve put together these helpful resources that take a closer look at some common symptoms that indicate it’s time to invest in software that’s made for the construction industry. Click below to get in touch. 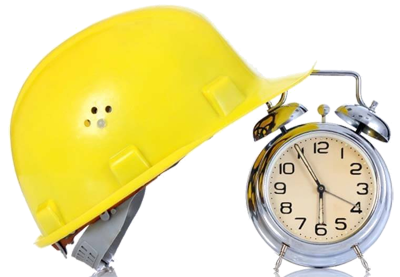 One of our construction software consultants will follow up with you shortly.